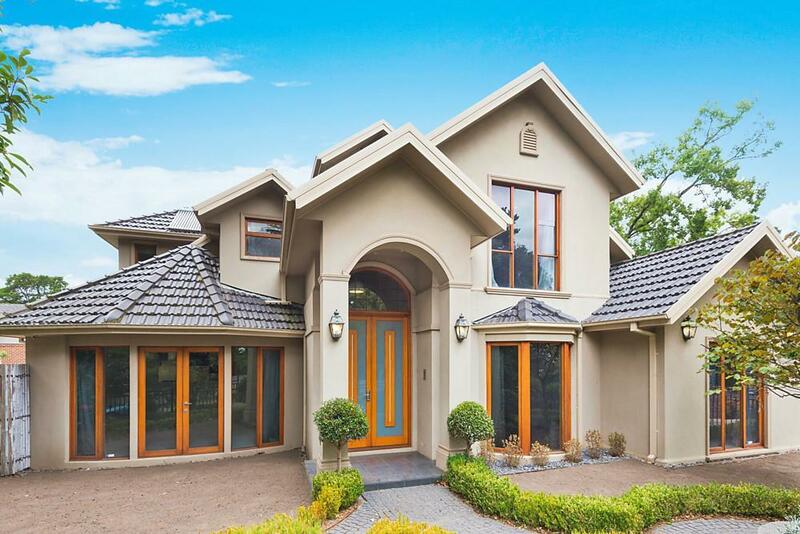 This is a house in Donvale with 3 bedrooms and 2 bathrooms. Its postcode is 3111. The land area of this property is 388 sqm. Thinking of selling 1/6 Old Warrandyte Road, Donvale? Get a Free in-depth market appraisal from a realestateview.com.au partner agency. Find out more about this pocket of Donvale and the people who live here. The areas of information shown are associated with the highlighted part on the map and should help you get a feel for how you and this specific property measure up to everyone else in both this part of Donvale and the wider suburb as well. The most popular types of jobs in these parts are health care and social assistance, retail trade and professional scientific and technical services. The people living near here tend to earn a little less than the average person in this suburb.